St. Joseph's Primary School - Howe St.
Saint Joseph's Primary School is an all-girls primary (elementary) school currently located at Howe Street in Freetown, Sierra Leone. Typically, it enrolls girls from ages 3 to 12. 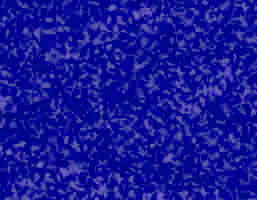 It was founded in 1866 by the Roman catholic nunsfrom Italy, Ireland, and France. It was originally established as two sister schools - St. Mary's Primary School and St. Anne's Primary School. In 1985, St. Mary's and St. Anne's were amalgamated to form St. Joseph's. 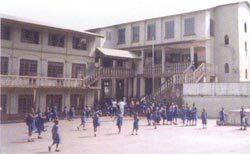 The school is currently situated at Howe Street, in the same compound that used to house its secondary school, now known as St. Joseph's Convent in Freetown. Its brother school is St. Edward's Primary School. The School is divided into several houses, named after the original houses of its predecessor schools, St. Mary's and St. Anne's. Our School * Howe Street in Freetown, Sierra Leone.